Bekara offers many services and trips to allow our customers to explore new areas of exceptional heritage and participate in major sporting events, trade shows, conferences and national and international events. With the 2015 French Open poster, Du Zhenjun has become the first Chinese artist to create a work of art for the tournament.His inspiration was drawn both from his Asian roots and from contemporary Western art, Du Zhenjun, who signs it. It draws its inspiration from its Asian roots and Western contemporary art. The Parisian Grand Slam will take place from 25 May to 7 June 2015.BEKARA is available for the car rental with driver: Sedan, Limousine, Mini Van, Bus. BEKARA is partner of major events. 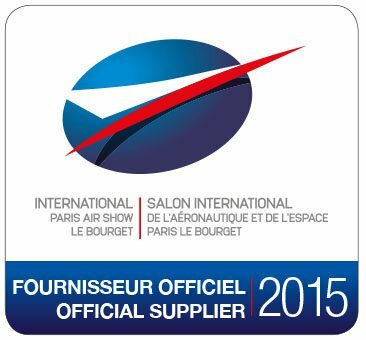 The 51st show will take place at the Le Bourget Parc des Expositions from 15 to 21 June 2015, and once again will bring together all the players in this global industry around the latest technological innovations. The first four days of the Show will be reserved for trade visitors, followed by three days open to the general public.BECARA is available for the car rental with driver: Sedan, Limousine, Mini Van, Bus. BEKARA is the official supplier for exhibitors and visitors from around the world. 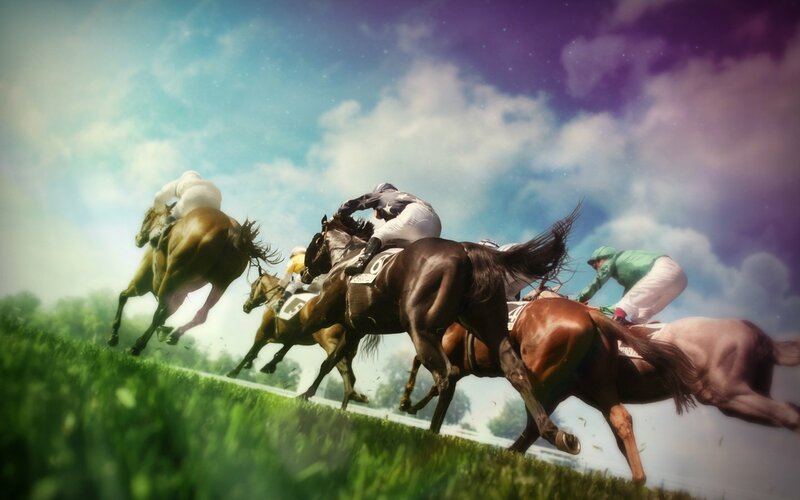 Historically, Chantilly loves horses. And to prove it, the city is totally devoted to it. Among majestic trees, close to the track Exploits emerge 65 hectares of nature. A confusing and invigorating privacy, wonderful theater daily galloping of our athletes. Called "The Eagles", this unique training center in the world welcomes thousands of thoroughbreds every year. One morning, the rhythm of their stride ... Backstage races available to you! The next edition of the World Satellite Business Week Will take up on September 14-18, 2015 at icts usual come, The Westin, Paris. The World Satellite Business Week annual conference in Paris Brings together Almost eight hundred of the Most Influential Representatives of the global satellite communications and business information for five days of debate, Debate and deal-making. 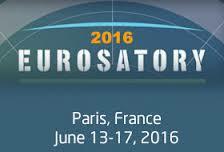 Eurosatory is the privileged access to global defense and security markets with over 1,430 exhibitors from 53 countries at the previous edition. It is the only international exhibition 100% dedicated to the defense and security land and fully oriented business with more than 450 new product launches in 2012. Join us from 13 to 17 June 2016.
level from 70 countries and 5 continents responded positively to the invitation of France, a sign of the importance of EURONAVAL abroad. The 300 highest political and military authorities who draw the outline of the global marine tomorrow were able to meet the 350 exhibitors from 28 countries presented their know-how the most sophisticated and powerful on the market.